served with a smile every day. for the authentic tastes you love. 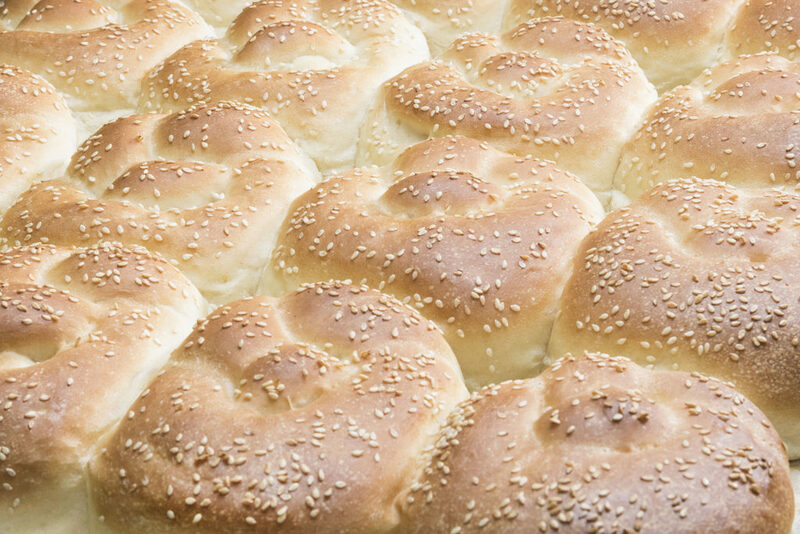 Since 1977, The Berrock Shop has been making delicious, made from scratch bierocks by hand each day…just like you would at home if you had the time. Mouth-watering burgers, made to order sandwiches, daily specials and more! 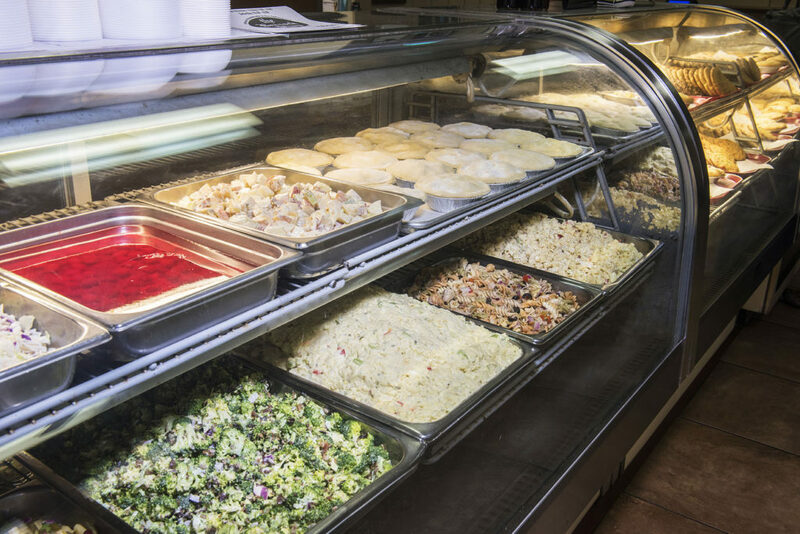 Everything on our menu is handmade with fresh, wholesome ingredients. We bake our own bread for Old World flavor & authenticity! Our customers appreciate the simple joys of comfort food: it doesn’t have to be fancy. It just has to be good. Every time. 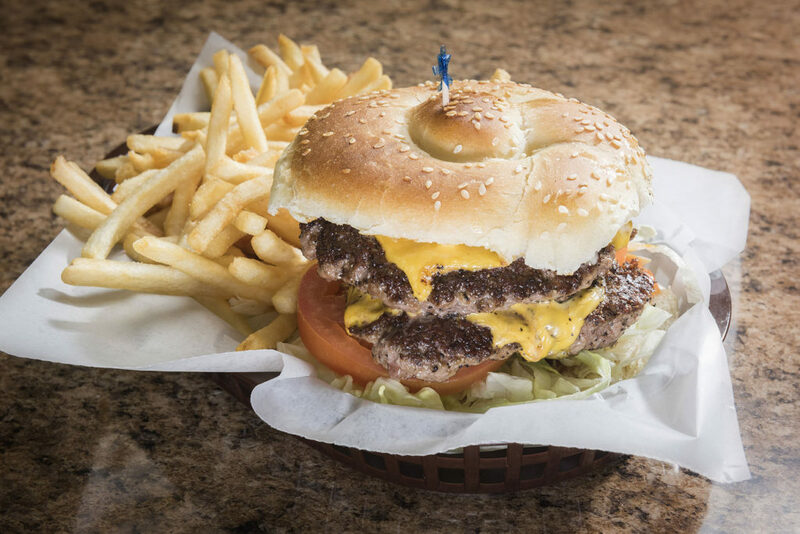 While bierocks will always be the heart and soul of our menu, we also offer mouth-watering burgers, sandwiches, soups, salads, chicken pot pie and more! Since 1977, The Berrock Shop has gained a loyal following throughout Central California and beyond – a success story written by real people enjoying authentic food made with Old World care.